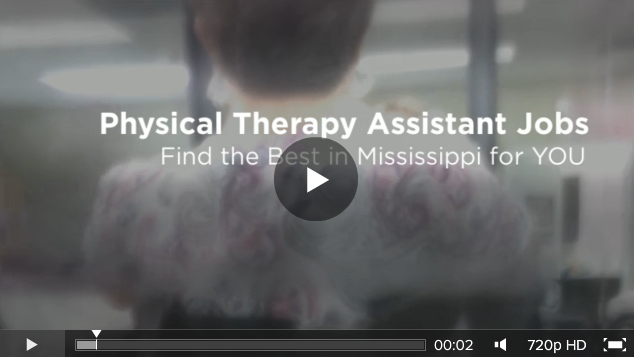 We are looking for a super Physical Therapist Assistant (PTA) who wants to really make a difference and operate in a unique, family oriented environment with a flare for fun and professionalism. 100% Outpatient care with a variety of conditions. An aptitude for hands-on care is a must. Full time and part time work available. Click HERE for more information - Confidential.